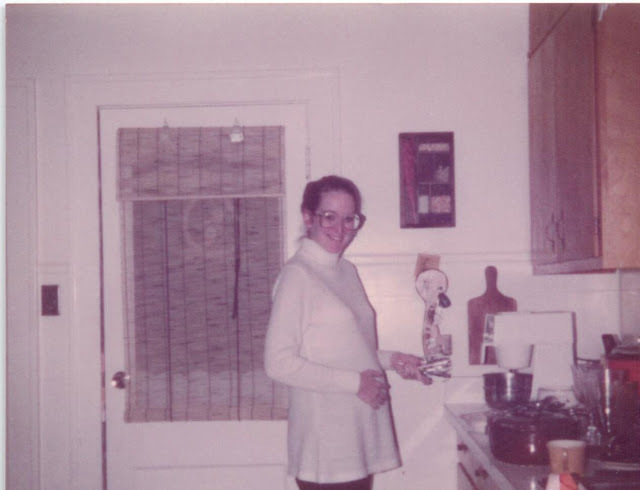 75th and Sedgwick: My Momma before I was born (part two). My Momma before I was born (part two). Hope you are having a great week! I scheduled this post for Wednesday, which means my trip is almost over! 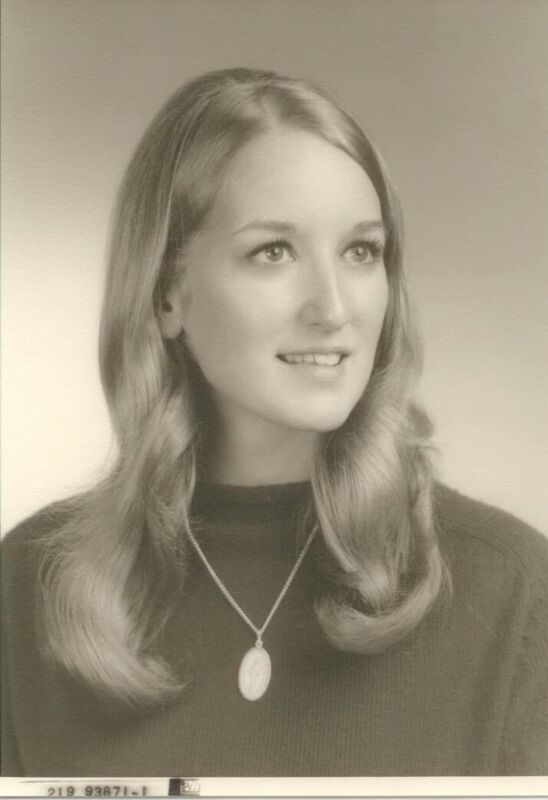 As I mentioned in Monday's post, in honor of my mom's birthday, I'm posting some photos from her life before kids. Now it's time for part two: a glimpse into her life as a twenty-something! 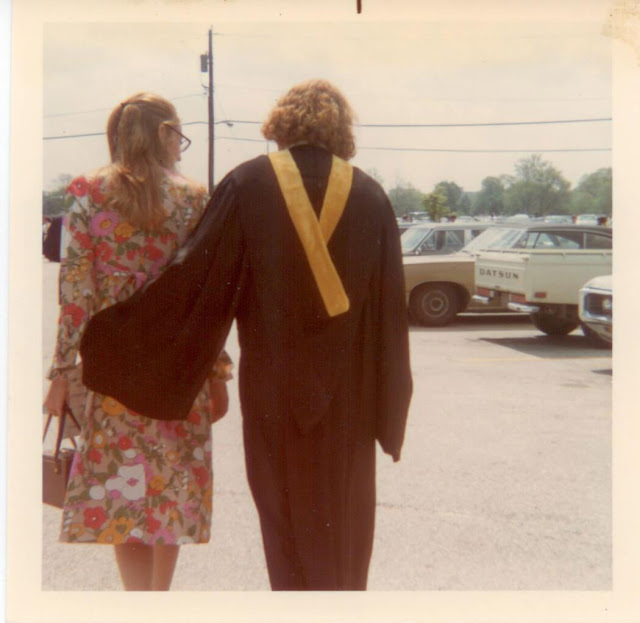 As you can see in the second picture, which is of my dad's college graduation, their style changed quite a bit after my mom graduated high school. 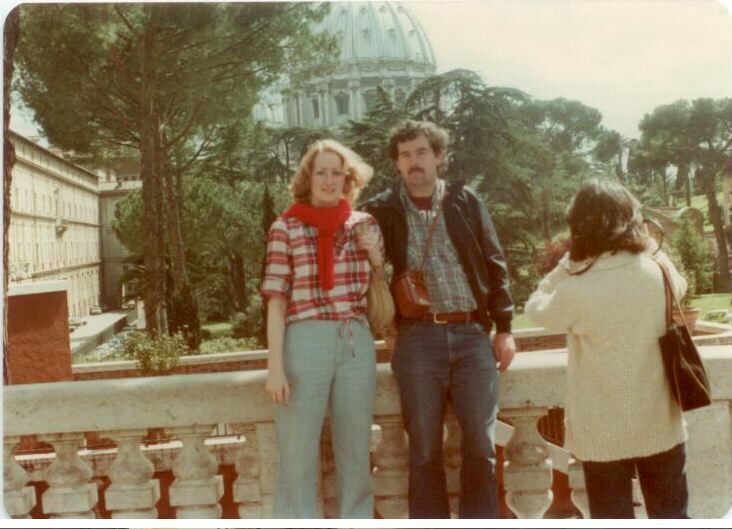 The third photo is of her trip in 1979 to Italy with my dad to visit their good friend who was living there at the time (he's the dude she is standing with). This trip was the biggest she had ever made in her life to date. I love her high waist-ed jeans and plaid top! Finally, the last picture is my current favorite. Could she be any cuter as an excited mama-to-be? She was 29 at the time. And really, could those glasses be any bigger?